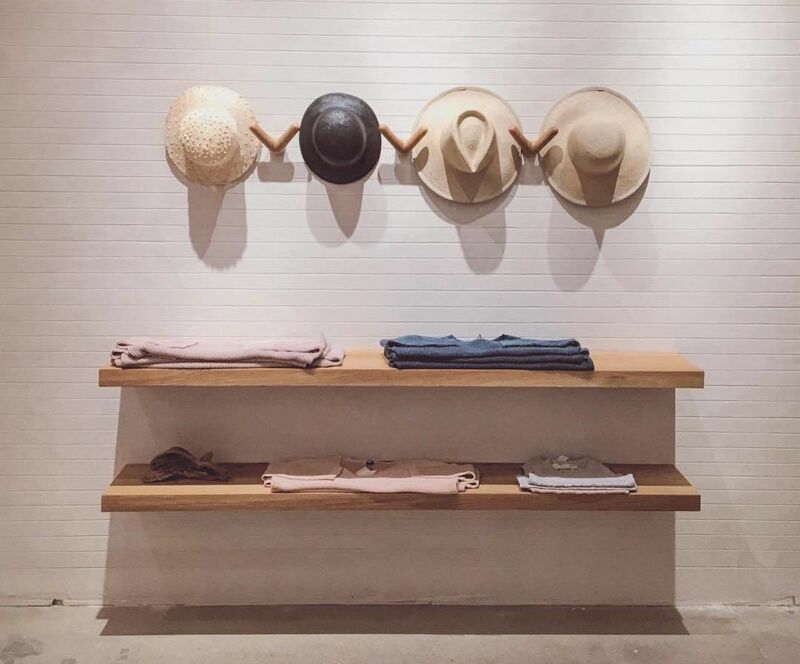 Austin-based Kick Pleat has arrived in River Oaks. "Where should I shop for x," is probably the most common question I get asked, and as my job involves staying up-to-date on stores, trends, and where the two combine, I usually have at least a couple of good suggestions. Rather than text everyone back with my thoughtful answers (sorry, guys! ), I've decided to make this a monthly public service. 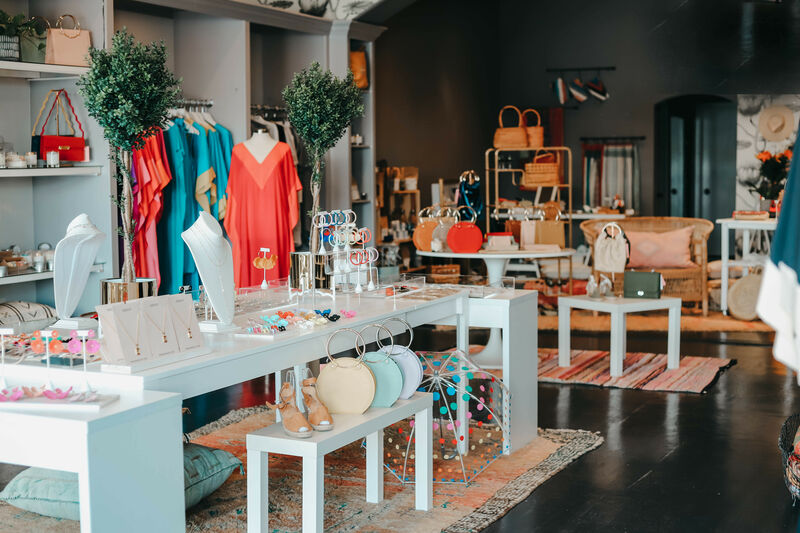 For May that means checking out Houston's newest swimsuit mecca, finding the best gifts for mom, putting some fun pop-up shops on your calendar and getting a couple new boutiques on your radar. If you've already gotten your spin on at SoulCycle, which opened last month in River Oaks (on the corner of Westheimer and Kirby, next to Local Foods), you probably did some peeking at its equally new neighbor, Kick Pleat. 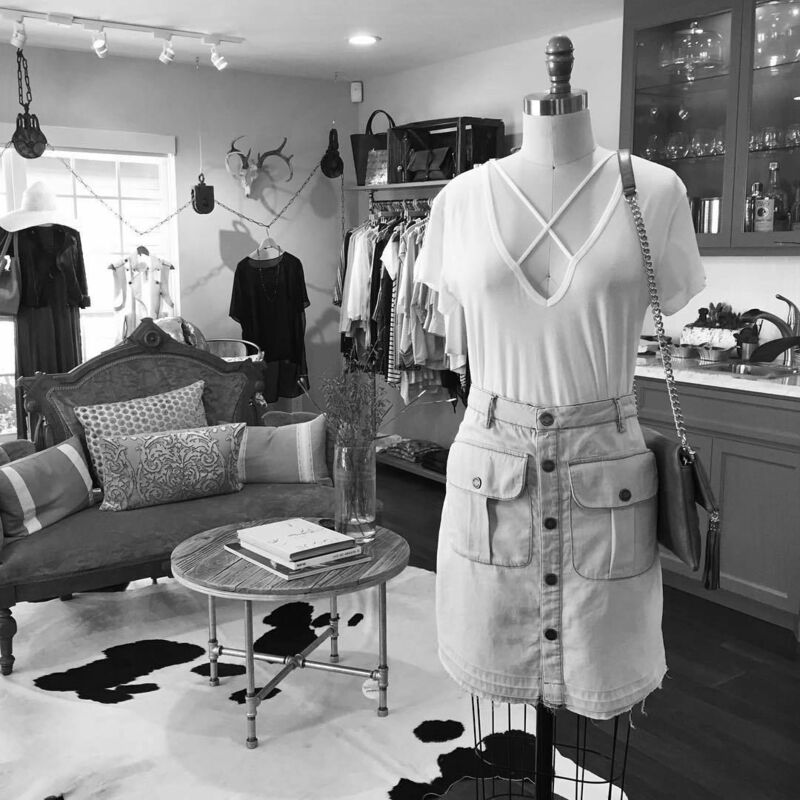 This fashion-forward boutique by Wendi Martin is an Austin import, and its wares are as cool as that implies. It was among the first shops to carry the perfectly tailored yet breezy wares of Apiece Apart, for example, and the deceptively minimalist space is full of neutral staples in interesting, artsy silhouettes by Rachel Comey, Creatures of Comfort, and Priory, plus sandals by Ancient Greek, handbags by Clare V and tribal-inspired jewelry from Lizzie Fortunado. If you are as obsessed as we are with the offerings at Rice Village boutique Saint Cloud (with the same kind of gallerists-shop-here vibe as above, but focused on wearable and home accessories) then you'll want to get your Gypset style on at Bodega, a pop-up partnership between Saint Cloud and Casablanca Living which will bring stunning, hand-crafted home decor from all over the world (think colorful geometric baskets from Mexico, floor pillows from Morocco and more) to Montrose. 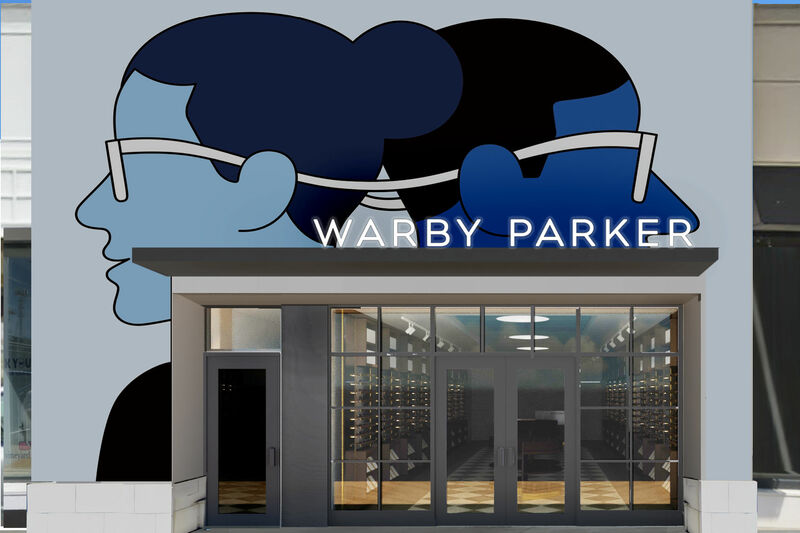 The opening party is May 5 from 6 to 8 p.m., and the pop-up will run Thursdays through Sundays until June 26. Former Daily Candy (RIP!) 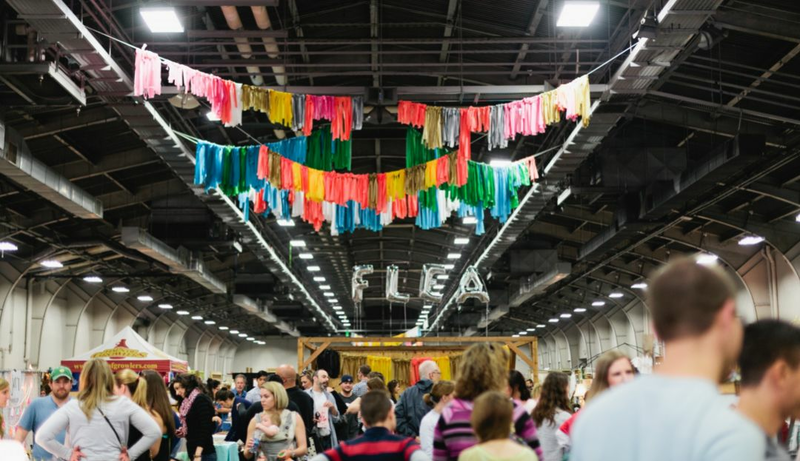 editor Brittany Cobb has spent nine years perfecting the art of the shopping event in Dallas with The Dallas Flea, and on May 7 she's taking her show on the road for the first time, taking over 20,000 square feet of space inside Silver Street Studios for a can't-miss one-day event. 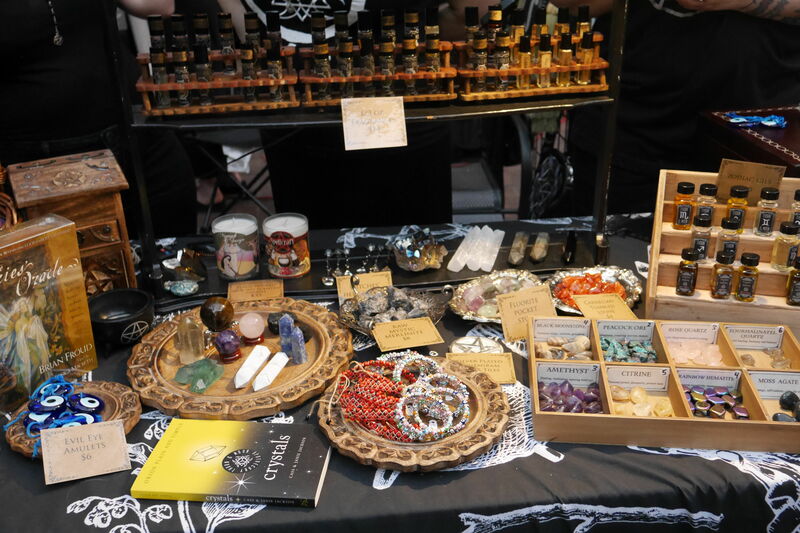 Expect nearly 120 local Texas vendors offering everything handmade, vintage, quirky and cool under one roof, plus food trucks, cocktails and live music. Entry is $5 (cash-only) at the door. 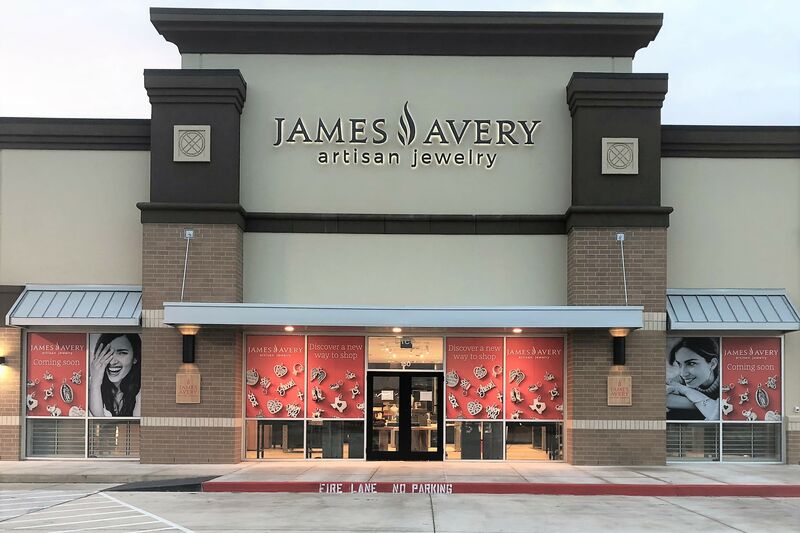 May 7, 9 a.m.-4 p.m.
We're still waiting for the day when we can walk into a boutique and find only local labels, but the Houston-rich collection Richly Clad is pretty close. Tucked onto a quiet street in Upper Kirby, the converted bungalow houses the kind of laid-back yet stylish basics—think the perfect tee, or the ultimate sundress, but with a hint of edge—you'll want to wear all summer long, and boasts local talent of the shelves and at frequent trunk shows. If you still need a Derby hat, nab one from Brooke Boswell here. Araceli Graham launched Cooperativa in 2016 as an e-commerce site focused on bringing emerging and established designers from Latin America to U.S. fashionistas, many for the first time (no passport stamp required). This weekend, Graham is going brick and mortar with a pop-up at TOMO in Montrose on May 6-8 featuring apparel, swimwear, jewelry and accessories from Suki Cohen, Children of Our Town, Yakampot, Sandra Weil and more. May 6 & 7 10 a.m.-7 p.m.; May 8 12-5 p.m. There is less than a week until Mother's Day, so if you haven't made brunch reservations or ordered flowers, you need to up your game on the gift. As you are clearly a procrastinator, we'll make it as easy as possible: Just go to Blue Leaf. There are other stores that come to mind when shopping for gifts that moms of all stripes would love (Léránt and Kuhl-Linscomb among them), Blue Leaf has everything you need—including the card—and its wares can fit any budget, from Lalique crystal objects and Robindira Unsworth jewelry to Mackenzie Childs frames and Nest candles. Mom will never know picking out the perfect gift took so little effort.